Do you like Jelly Pop? Share it with your friends. 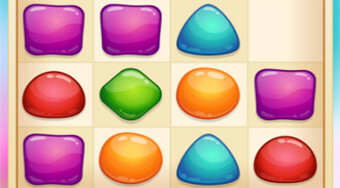 Move the gelatin objects around the board, connect the same colored pairs to create new objects of other colors.